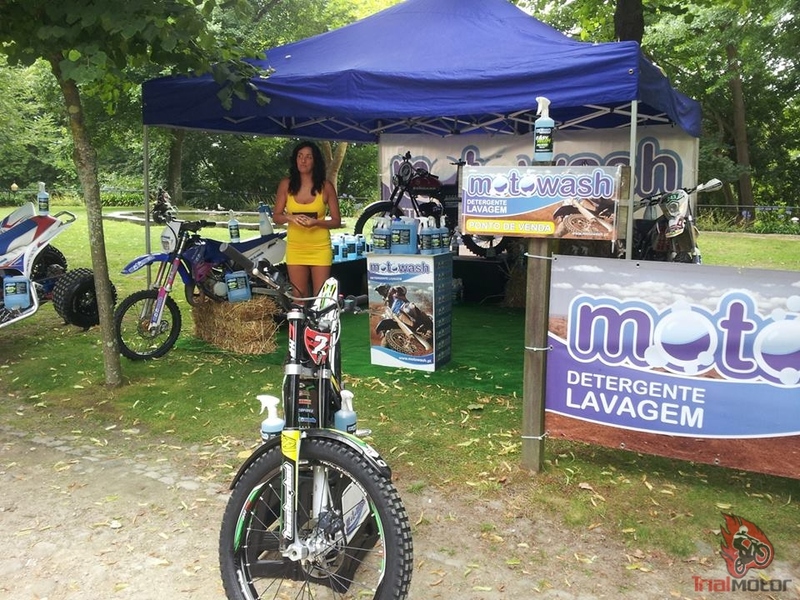 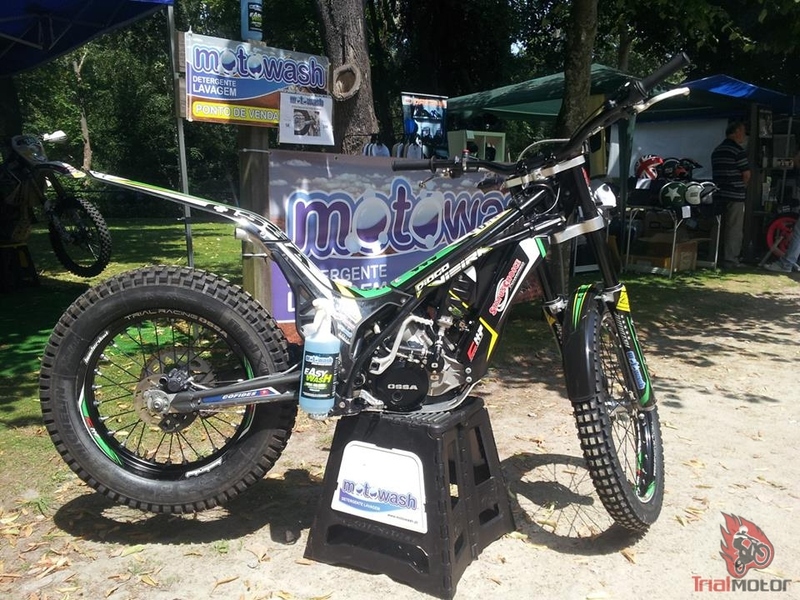 The Motowash is a product developed for washing motorcycles without rubbing. 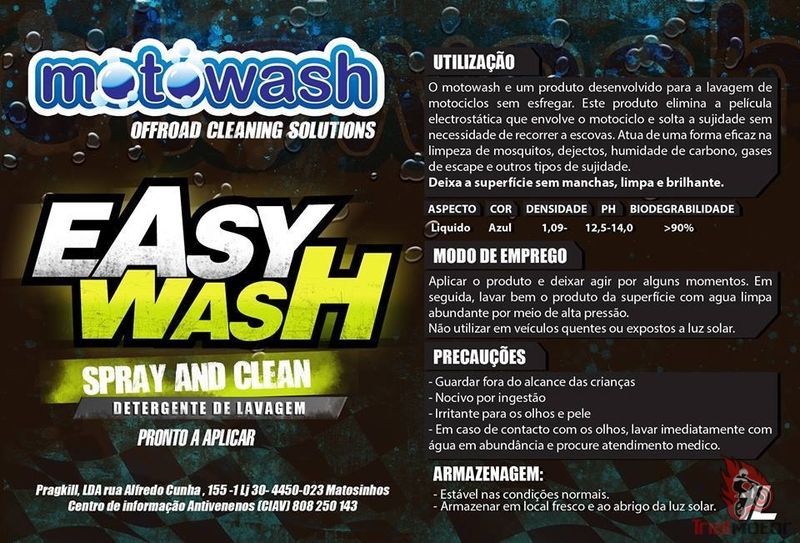 This product eliminates the electrostatic film that surrounds the motorcycle and loosens dirt without the need to use brushes. 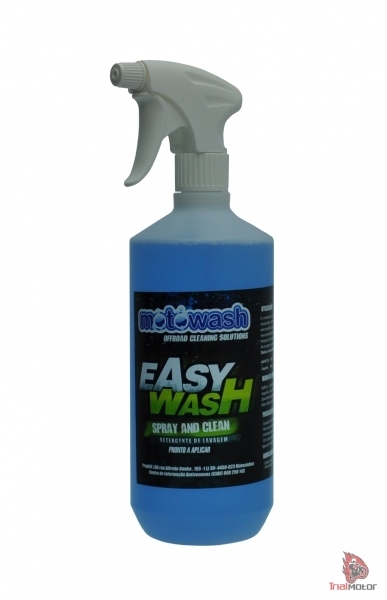 It acts effectively in cleaning mosquitoes, excrement, moisture, carbon exhaust gas and other types of dirt. 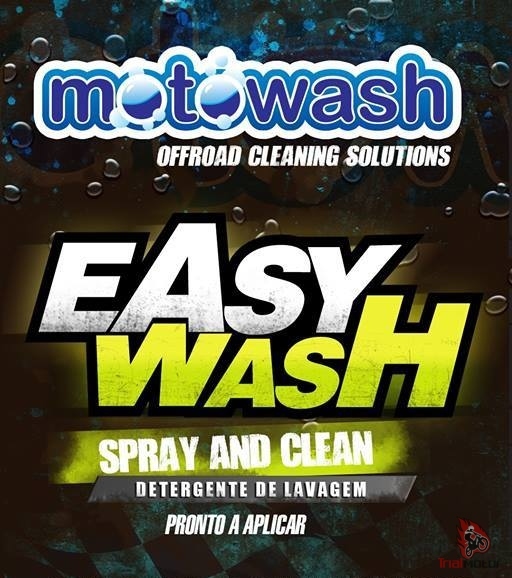 Leaves the surface without stains, clean and bright!